Charles G. “Charlie” Lisk, 86, of Manchester, husband to the late Joan (Templeton) Lisk, passed away peacefully Wednesday, February 7, 2019. Charlie was born in Rockville, CT, on January 6, 1933, to the late Harold J. and Gertrude (Pschichholtz) Lisk. Charlie proudly served his country in the U.S. Army during the Korean War where he was stationed in Germany. After returning from the war, he was the owner/operator and tile-setter for over 50 years of the C&D Tile Company. Charlie was an avid card player. Pinochle, cribbage and setback were some of his favorites. He was such a kind and caring individual. He was always there to lend a helping hand to any of his family members or friends. Charlie was also a coin collector searching for new coins to add to his collection. Charlie was a member of the VFW Post 2046 in Manchester. 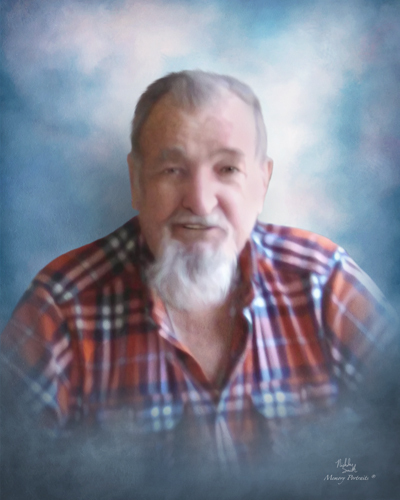 Charlie is survived by his daughter, Dianna-Jo Lessard and her husband Robert; his brother Henry Lisk and his friend Kathy; his two sisters Marie Flemming and Lorraine Guegel; his two grandchildren Philip Nichols and his wife Jennifer and Jeremy Lisk; three great-grandchildren Trevor, Malachi and Aiden; as well as numerous nieces, nephews and cousins. In addition to his wife Joan, he was predeceased by his son Phillip; his brothers Harold, Georgie, Billy and Donald and his two sisters Anita and Irene. A time of visitation for Charlie will take place on Tuesday, February 12, 2019, from 9-11 a.m. at Holmes-Watkins Funeral Home, 400 Main St, Manchester, followed by a service with military honors to begin at 11 a.m. at the funeral home. Burial will be private and at the convenience of his family. Memorial donations in Charlie’s name may be made to the charity of the donor’s choice. To leave an online message of condolence for his family, please visit www.holmeswatkins.com.